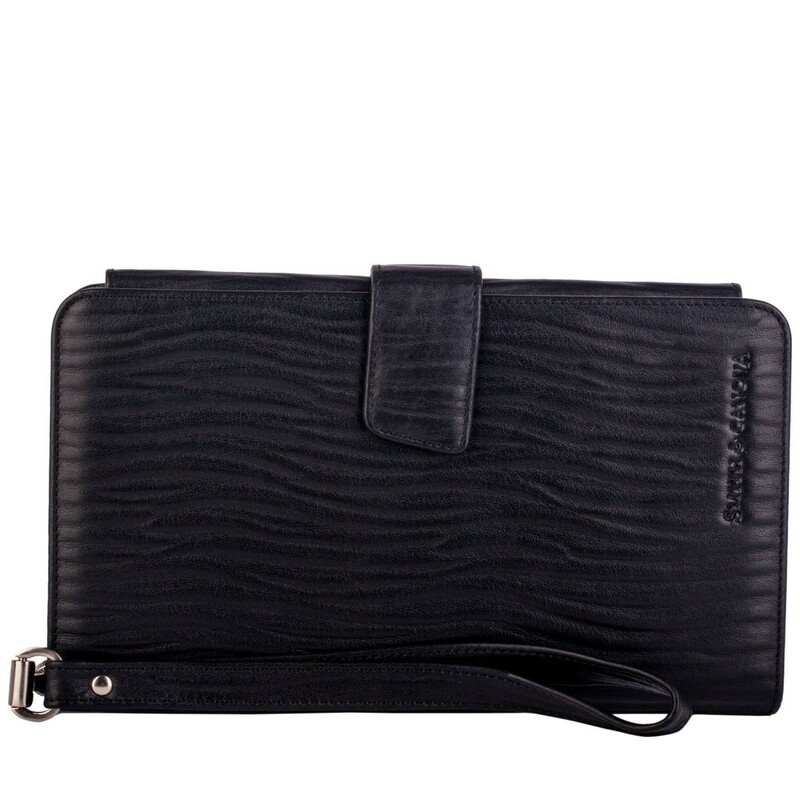 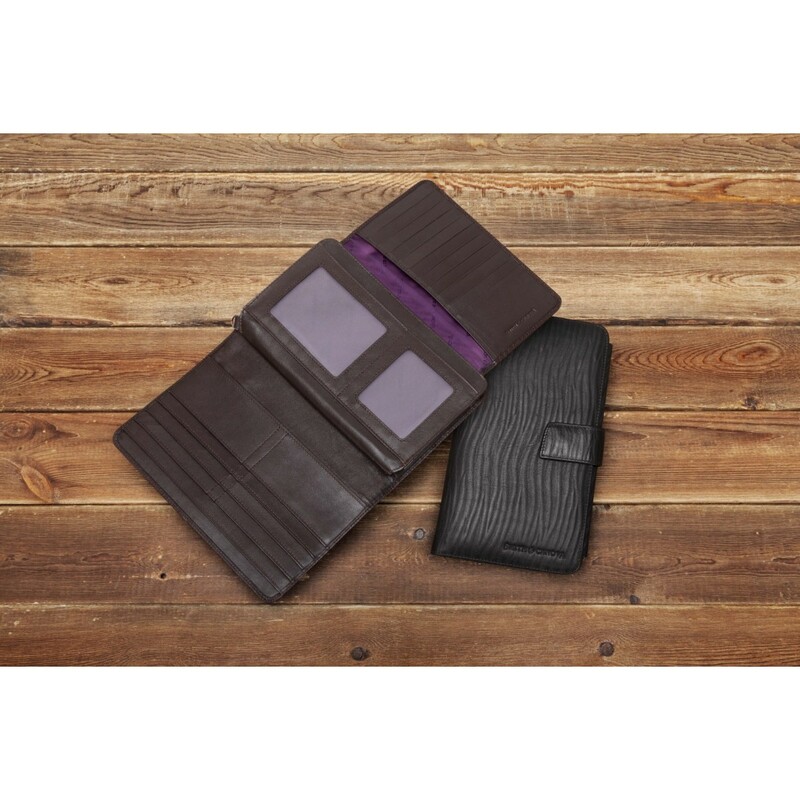 This hardworking travel wallet / document holder is super practical and stylish. 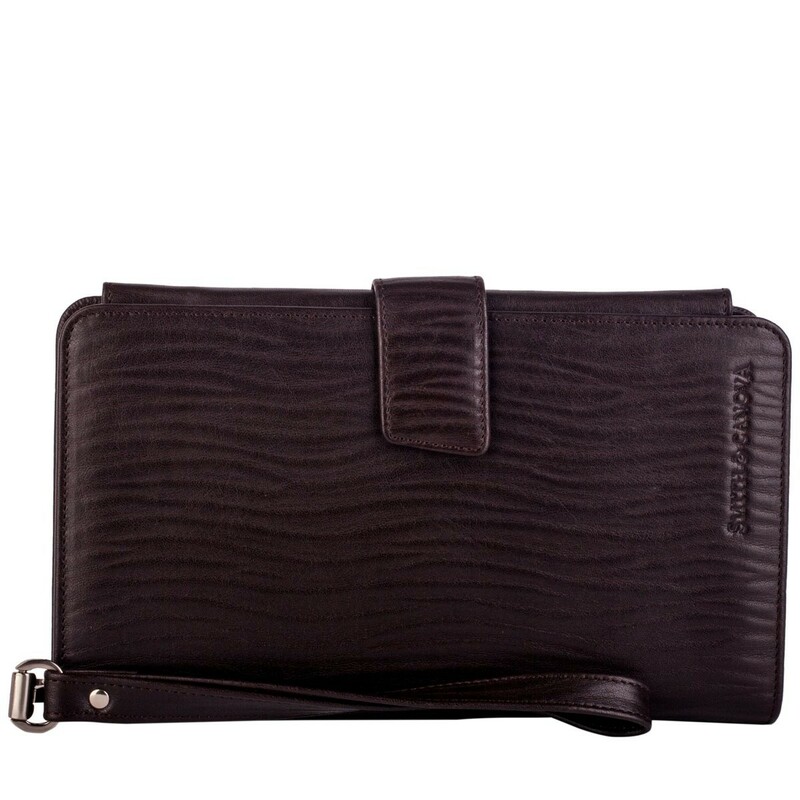 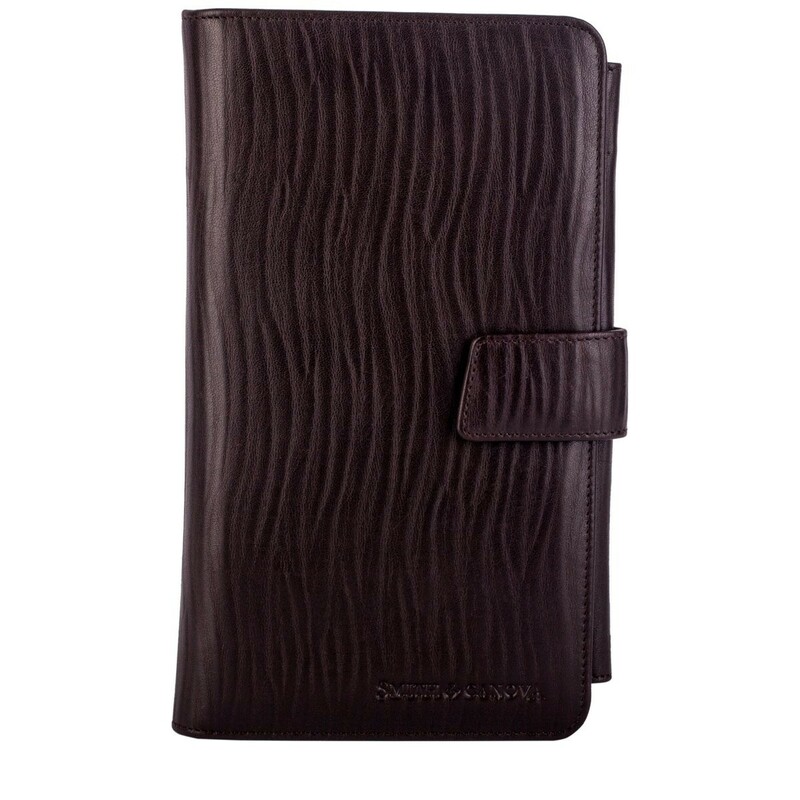 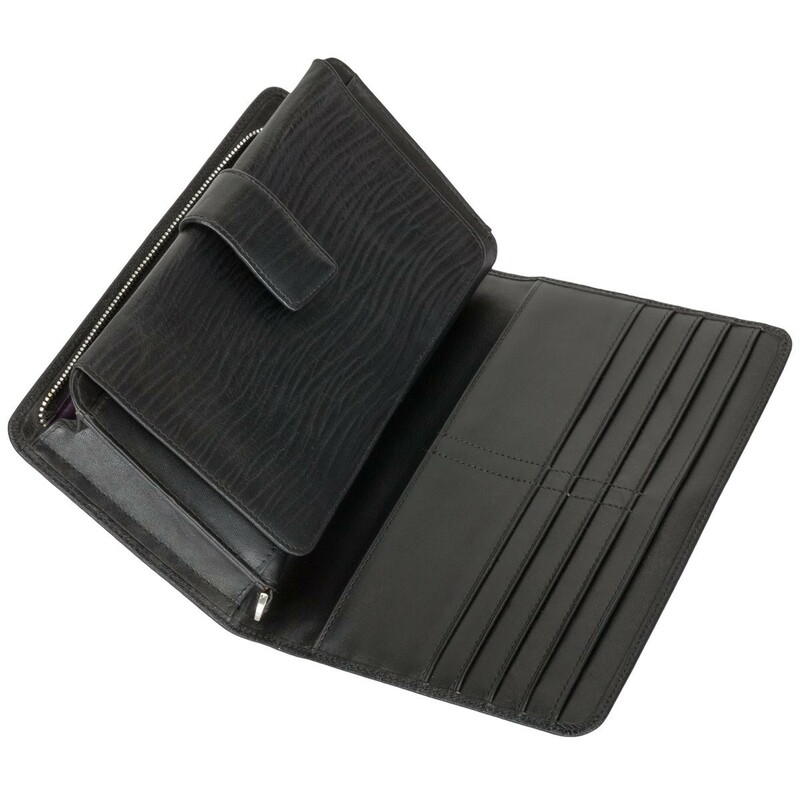 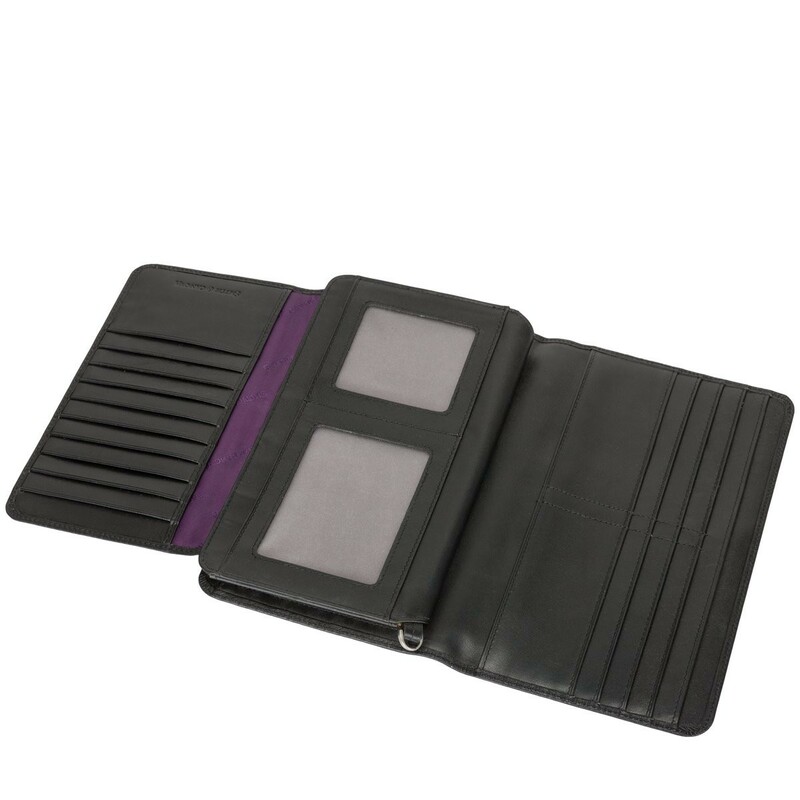 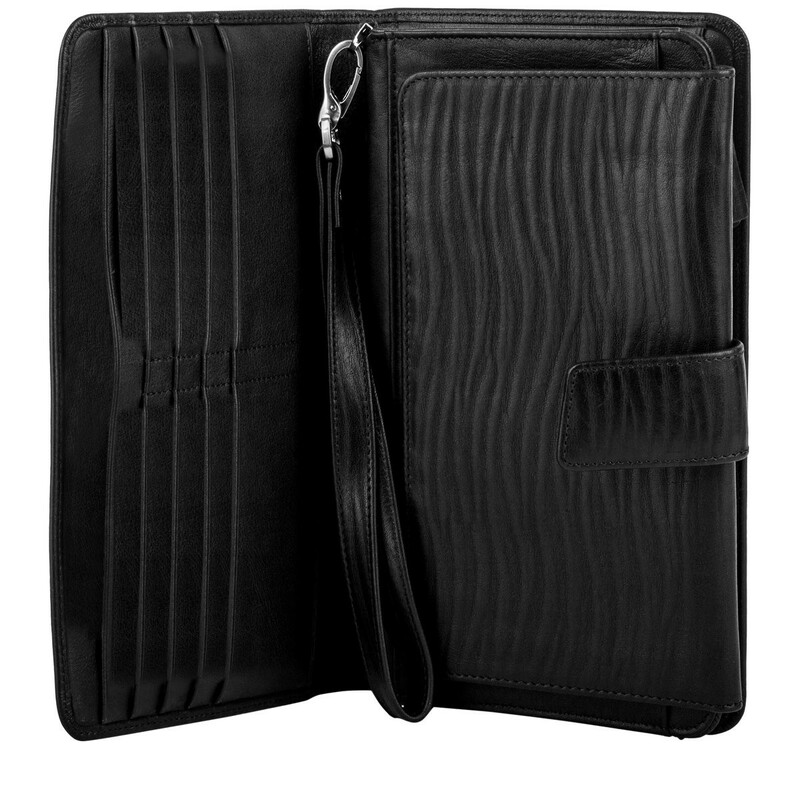 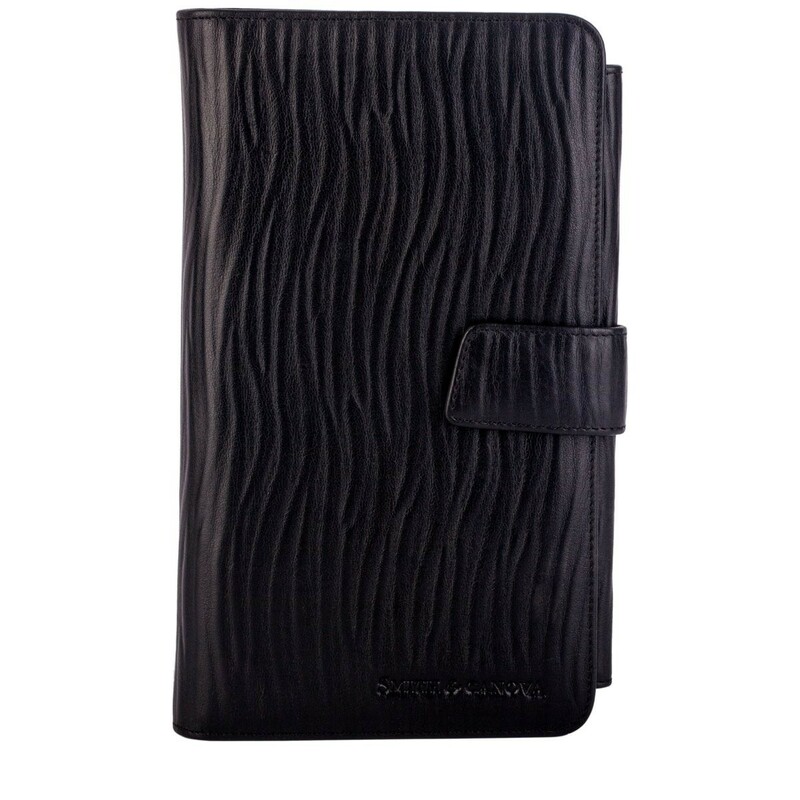 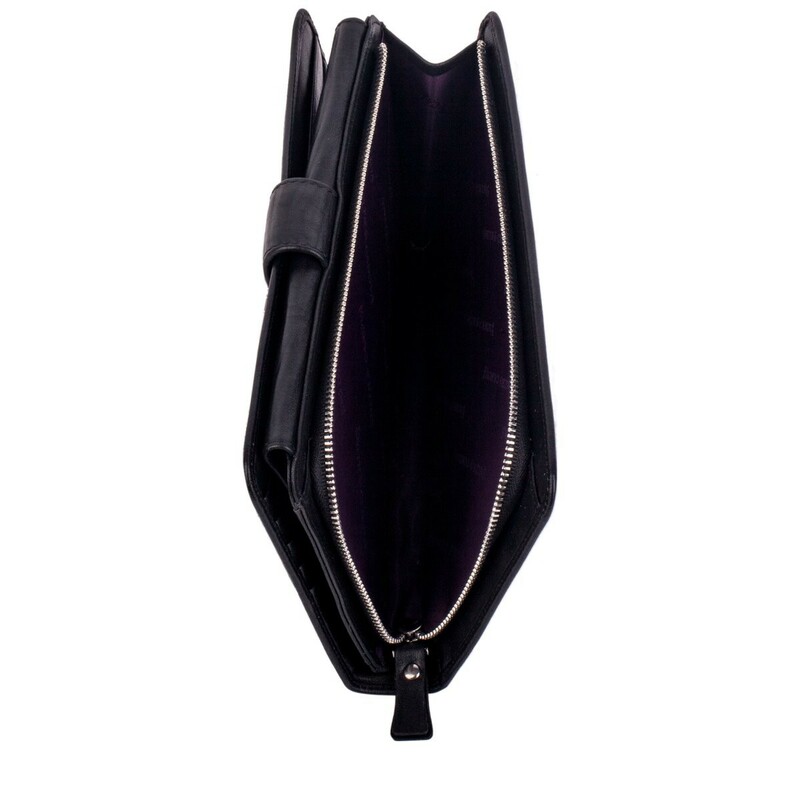 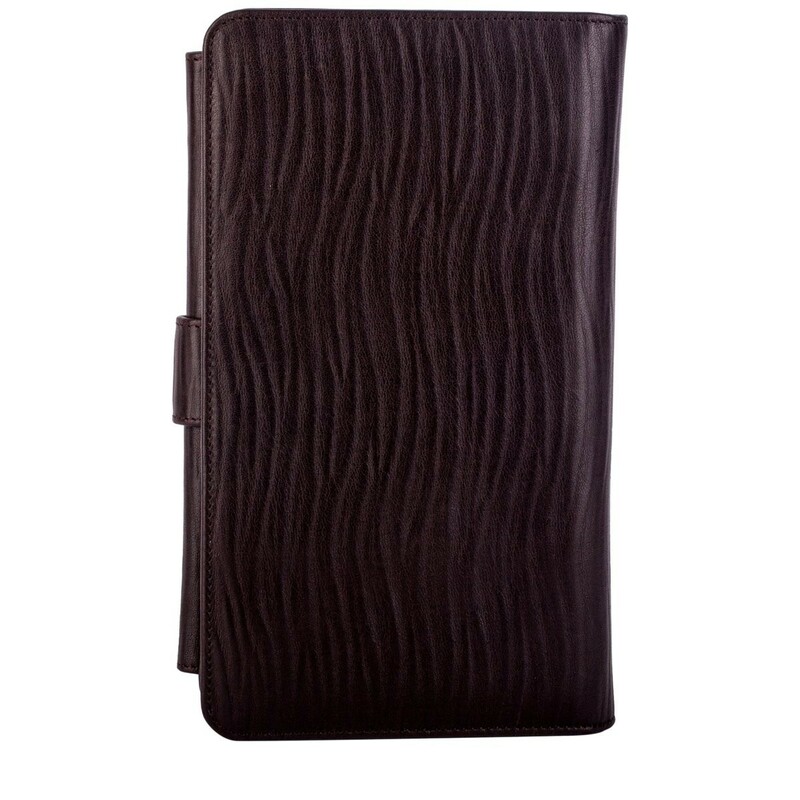 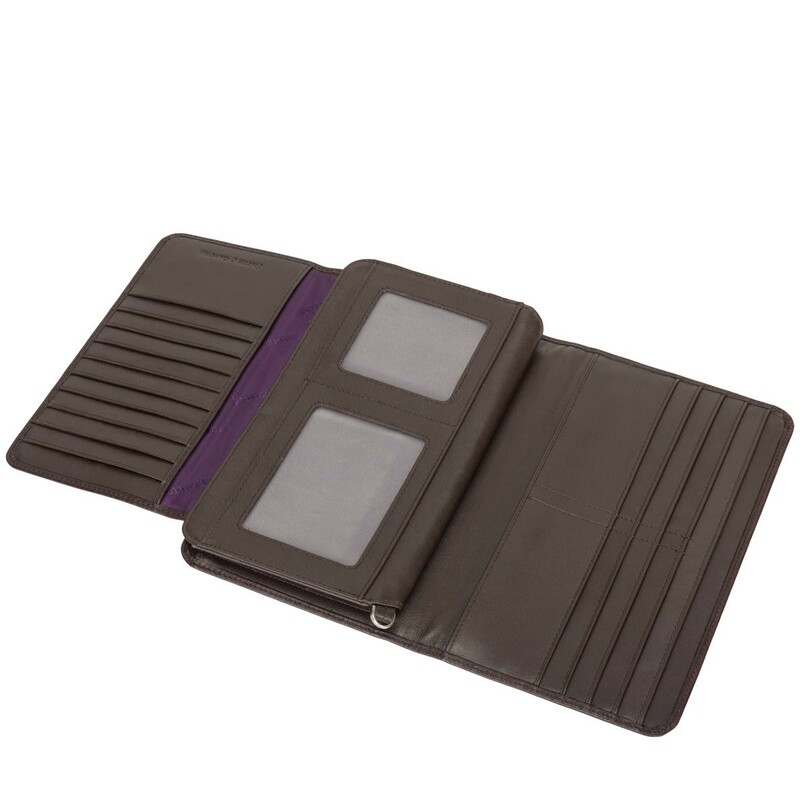 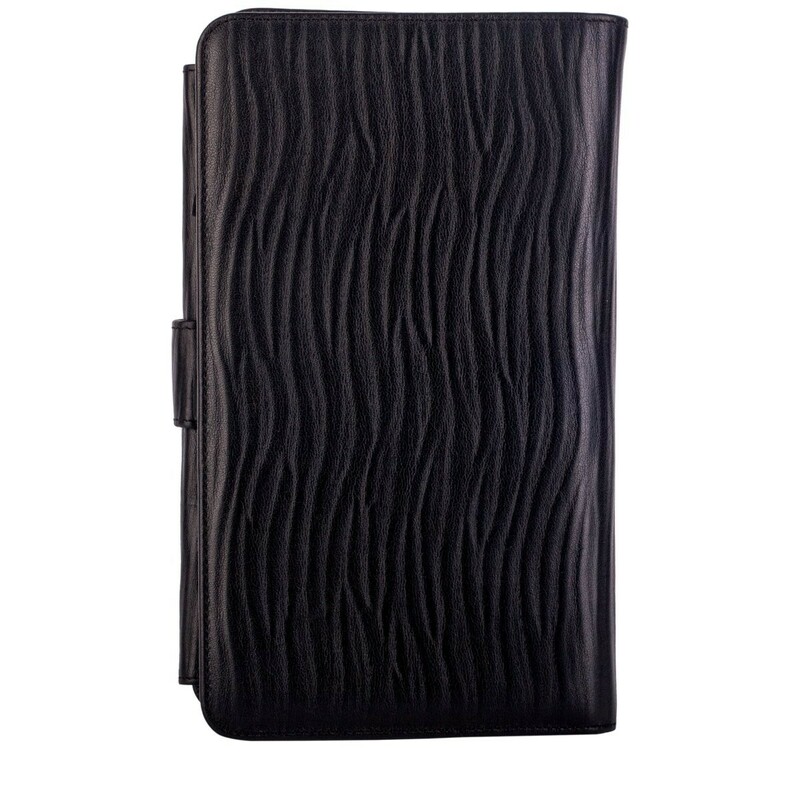 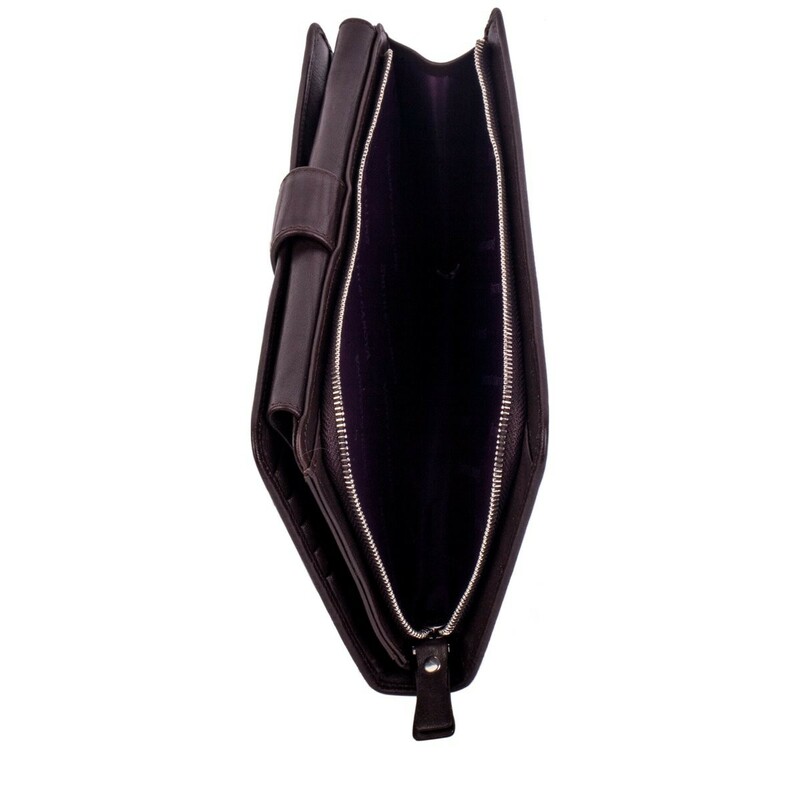 With 18 card holder slots, three large slip pockets and a large zipped pocket, you can organise all your important travel documents and currency. 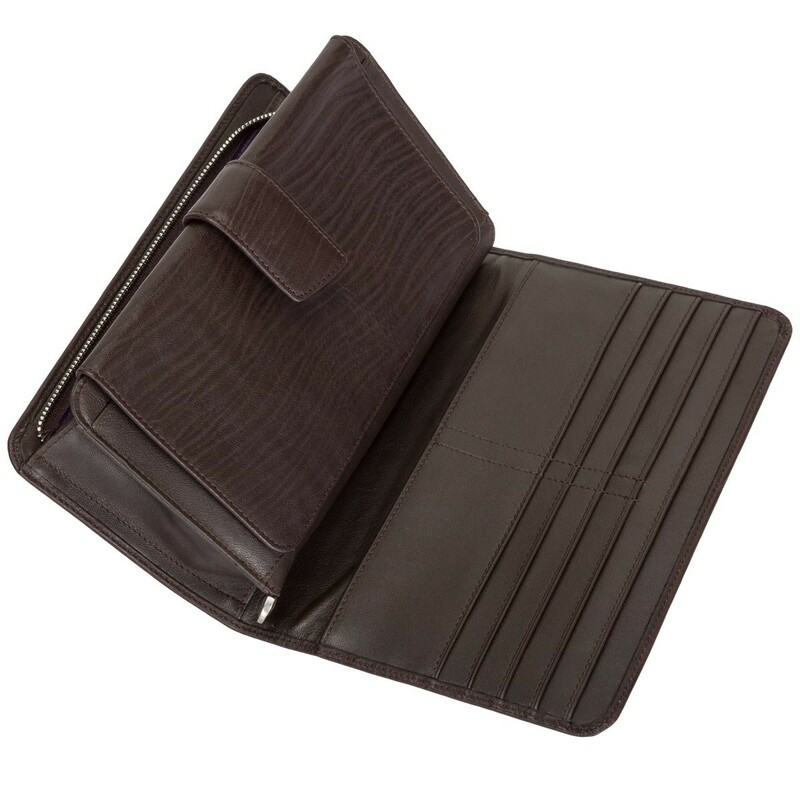 The rigid grain leather gives it an antique look and the intricate stitch detail finishes off the look.